One of the major benefits of using Android is its third-party keyboard support, which allows users to install a keyboard which suits their specific needs. While the Play Store is full of a number of different keyboard apps, a few manage to stand out among the rest. 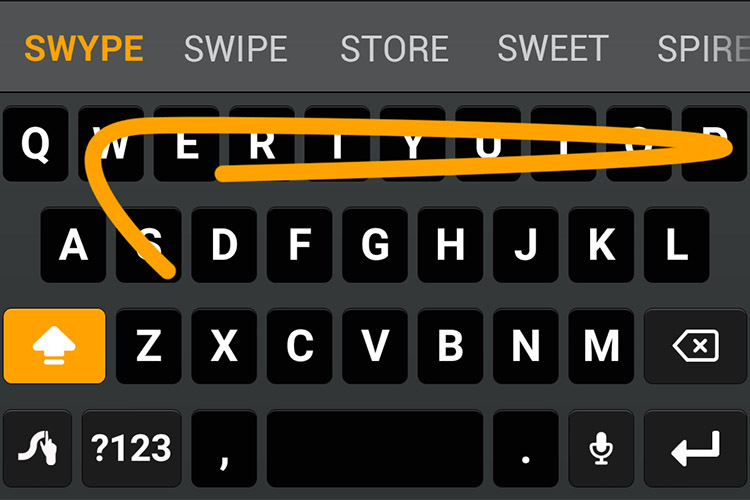 Swype, the iconic keyboard from developer Nuance which pioneered swipe-gestures on the platform, is one of the most used keyboards on Android with over 5 million installs. But, according to a recent post on Reddit, Nuance is discontinuing support for the app. A previous post from the company makes a similar announcement for the keyboard app on iOS. XDA reached out to the Nuance PR team and the company has confirmed that the development of Swype+Dragon for Android has been discontinued. While the developer has discontinued support, the keyboard app will still be available on the Play Store and users will be able to download and use it. However, any bugs or issues users might face while using the keyboard with more recent versions of Android won’t be addressed. In case you’re a Swype user and are looking for a replacement, you can head to our roundup of the best third-party keyboard apps for Android. Personally, I’d recommend giving Gboard a shot as it stays up to date with all the new features coming to Android and it even includes an incognito mode.